We loved the whole room and the location was perfect. Close to the center but quiet enough. Very good value for money. 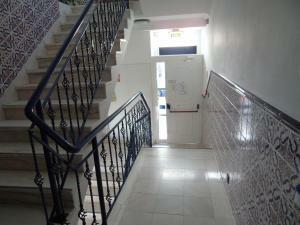 Very close to beach, about a 5 minute walk with steps, close to small supermarket, about a 7-10 minute walk up and down. 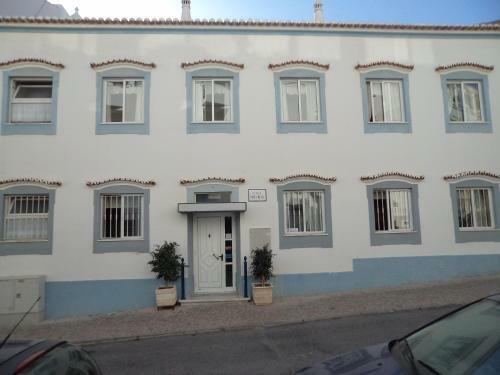 Very close to old town centre about a 10 minute walk. Very convenient pick up point if you are taking an excursion, a block and a half walk. Very quiet and safe area for sole female traveller. Lovely quiet courtyard with pool to relax by. 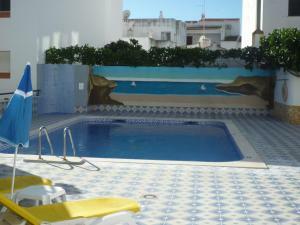 Casa Mitchell is an exceptional place to stay, located in the old town but just far enough away from the noise. The accommodation is very spacious and clean. Maid service every day. 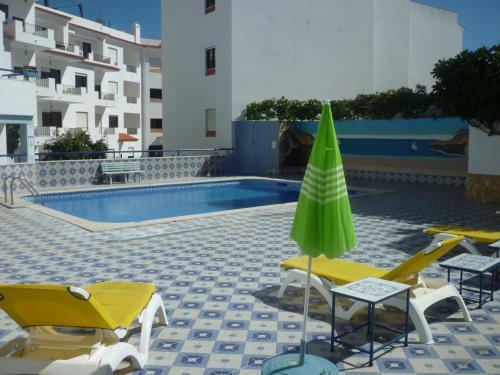 If I were to revisit Albufeira in the future this would be place I would stay. 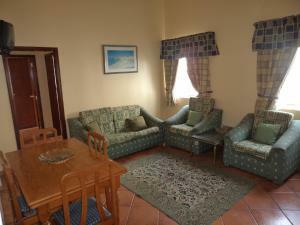 Lock in a great price for Casa Mitchell – rated 8.9 by recent guests! 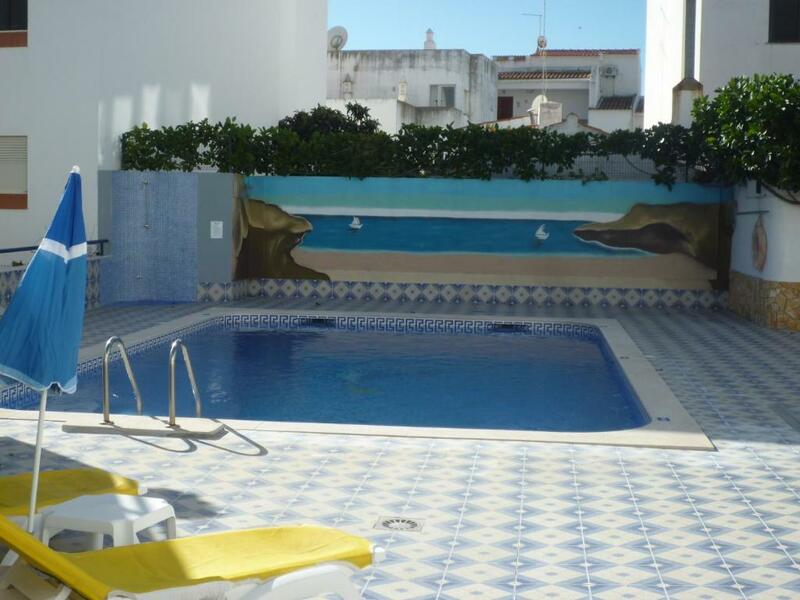 Located in the center of Albufeira, Casa Mitchell offers self-catering apartments and studios with access to a pleasant outdoor pool. Equipped with free WiFi throughout, this property is just a few minutes’ walk from the Túnel and Pescadores beaches. 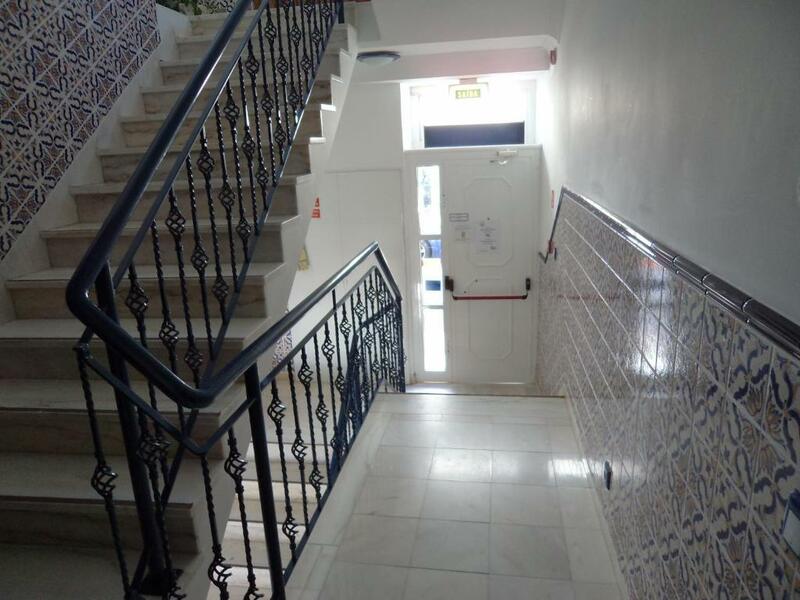 Casa Mitchell offers studios and 1-bedroom apartments fully equipped with air conditioning, high quality furniture and tiled floor. Each accommodations includes a private bathroom, a dining area, a cable TV and a balcony with views for the pool and the garden. Guess are welcome to prepare their own meals at the fully equipped kitchenette that each accommodations includes. Alternatively guests may prefer to dine out and explore the various restaurants serving fish and seafood specialties in Albufeira’s Old Town. 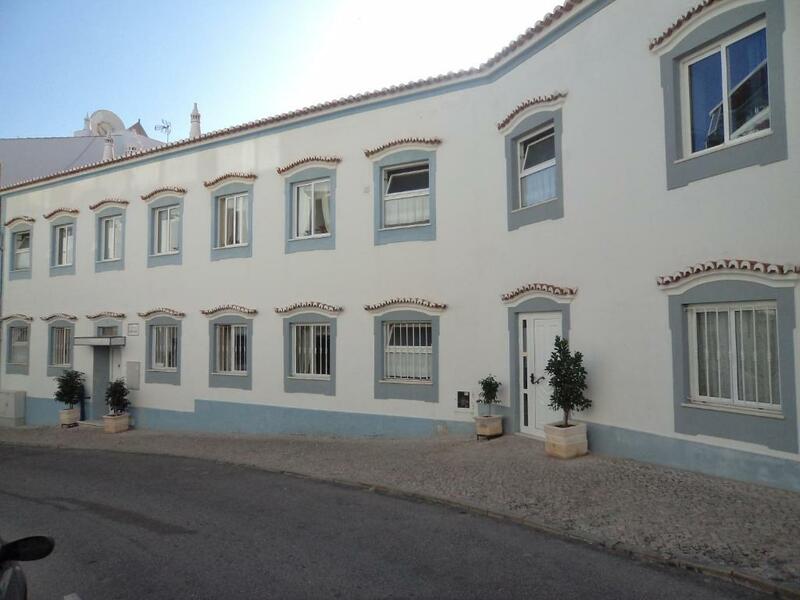 Casa Mitchell is just a 10-minute walk from the Albufeira Marina and 1.9 mi from the famous Oura Strip. Faro International Airport is 27 mi away. 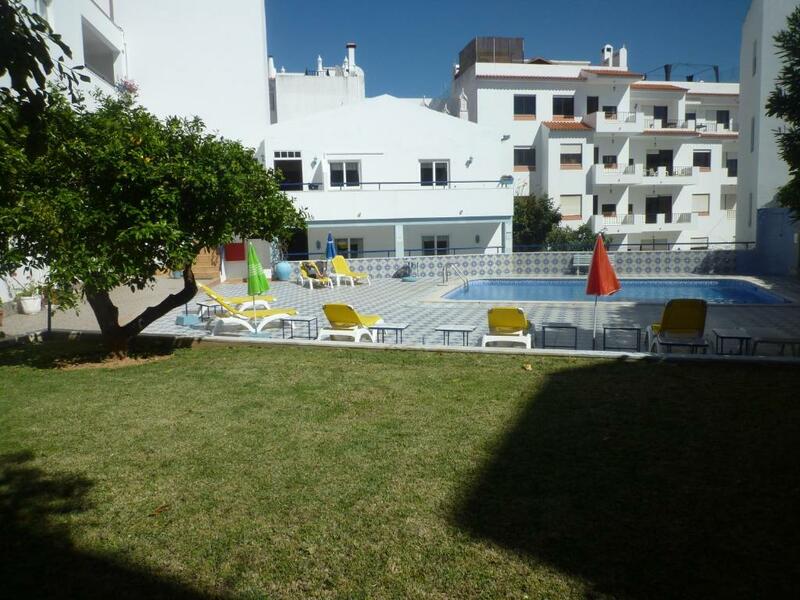 뀐 Located in the real heart of Albufeira, this property has an excellent location score of 9.0! When would you like to stay at Casa Mitchell? 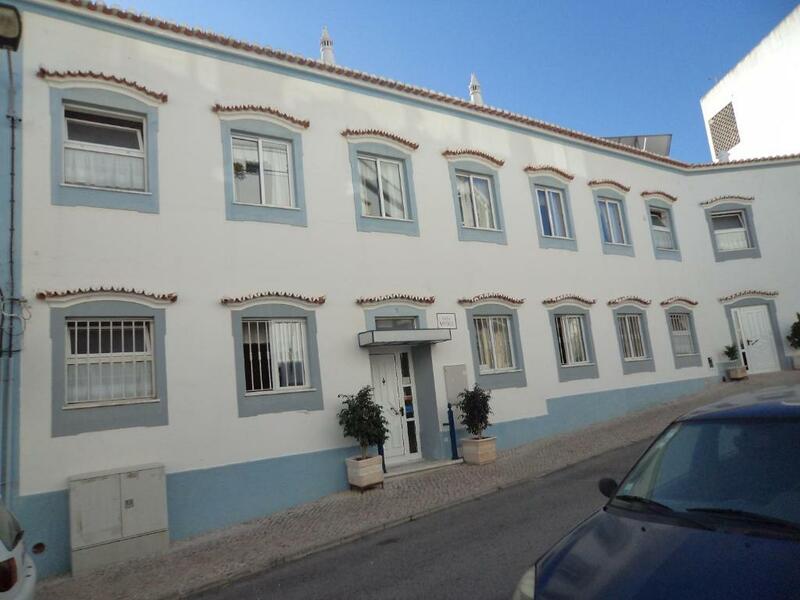 This air-conditioned apartment features a twin bedroom, a fully equipped kitchenette and a private bathroom. This air-conditioned studio features a double bed, a fully equipped kitchenette and a private bathroom. This air-conditioned studio features a twin bed, a fully equipped kitchenette and a private bathroom. Prepared for guests with reduced mobility, this air-conditioned apartment features a twin bedroom, a fully equipped kitchenette and a private bathroom. House Rules Casa Mitchell takes special requests – add in the next step! Casa Mitchell accepts these cards and reserves the right to temporarily hold an amount prior to arrival. Please note that check-in is done at the property Villa Branca, located across the street from Casa Mitchell. Please note that guests who intend to arrive after 18:00 must inform the property in advance. You can use the Special Requests box when booking, or contact the property directly with the contact details provided in your confirmation. Please note that check-in after 22:00 has an additional cost of EUR 25. Please note that check-in and key collection take place at: Rua do Tenis Nº4 / Vila branca, Albufeira 8200-186. Would have liked some dish washing liquid included in the kitchen. Need to provide your own toiletries-2 very small bars of soap in bathroom. Have to borrow hair dryer from reception across the street. Small hot plate and fridge in apartment and no stove. Bed quiet hard. Slight musty odour when opening lower cupboards. Perhaps needs some modernization but quite comfortable. Great customer service especially Manager who helped us when return transfer let us down. It was cold at night and no way to heat the apartment. The room 75 where we were had a building adjacent to us and basketball was practiced till 11pm on 4 nights! On Wednesday night I complained but there were no rooms available. We were offered an apartment on Thurs but as we were leaving on Sat and felt it was too much trouble to move our belongings. We were given the key to apartment next door to sleep in if we chose. If there was a television on the wall in the living area it may have helped . Don't think this apartment should be offered till it has been either television on wall or soundproofing carried out.